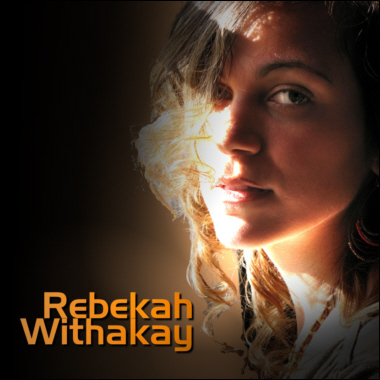 With unique lyricism and memorable melodies, RnB/Soul artist Rebekah Withakay writes songs that will leave tears in your eyes, a smile on your face, and joy in your soul. This USA artist's accomplishments include local radio airplay, songwriting contest recognition, and in-store music placements in Europe and Italy. Rebekah, a former member of the Funk/Rock band LucysBrownSeville, has worked with a myriad of Detroit artists, including PirhanaHead (Prince, George Clinton), Yaminah Brock (Painted Pictures), Lightyear, and Justyn Kredible.